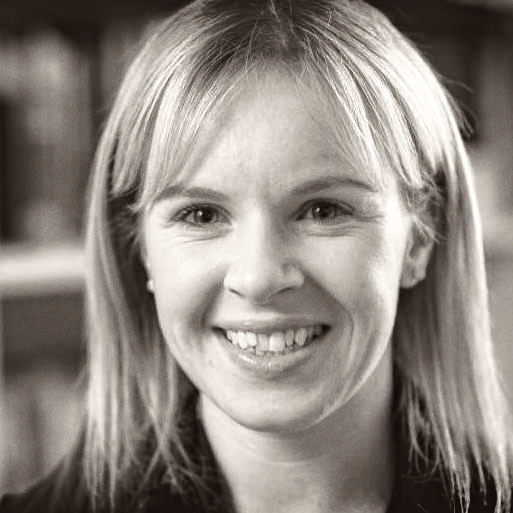 Adele Irving is a Senior Lecturer in, and Undergraduate Programme Leader of, Criminology in the Department of Social Sciences, Northumbria University. She specialises in research int the area of multiple social exclusion, with particular expertise in homelessness and offending. Adele has undertaken a substantial number of applied research and evaluation projects in the region, commissioned by a range of clients, including local authorities, police forces, probation trusts, youth offending teams, homelessness charities and various trusts and foundations. She also has an excellent track record of successful collaborative working with the public and third sectors and a range of marginalised client groups. She is committed to supporting knowledge exchange between academics and practitioners, capacity building within the Third Sector and amongst service users, and the improvement of policy and practices affecting vulnerable groups. As such, Adele is a founding member of the North East Homeless Think Tank, academic advisor to the North East Third Sector Research Group and a board member of Jigsaw Recover project. She was recently awarded the Local Area Research + Intelligence Association prize for ‘Best Presentation of Local Area Research’ for the ESRC-funded project, ‘Imaging Homelessness in a City of Care’, with Oliver Moss, and is near completion of her doctoral studies into the lived experiences of single homeless people in private hostels in the North East.